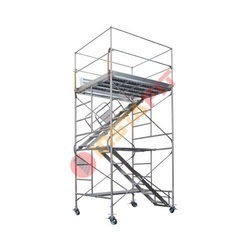 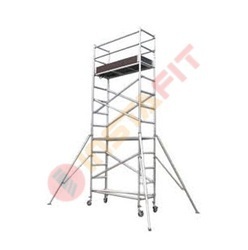 Prominent & Leading Manufacturer from Chennai, we offer aluminium scaffold hire, scaffold tower hire, scaffolding hire, double width scaffold without stair for hire, double width scaffold with stairway on hire and mobile scaffold hire. 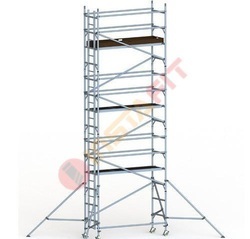 We have emerged in offering our valuable customers a wide array of Scaffolding On Hire. 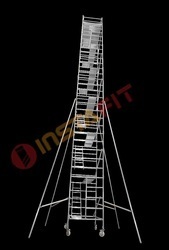 The professionals working with us manufacture these systems using high quality steel following industry set guidelines. 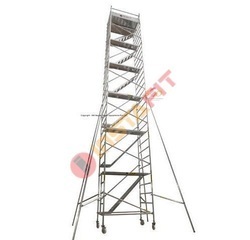 Besides, we make sure that the consignments are timely delivered at clients’ destinations using easy modes of transportation. 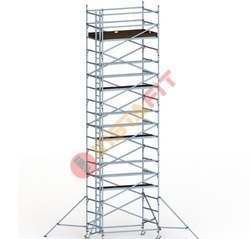 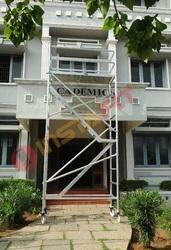 Looking for Scaffolding Tower Hiring Services ?